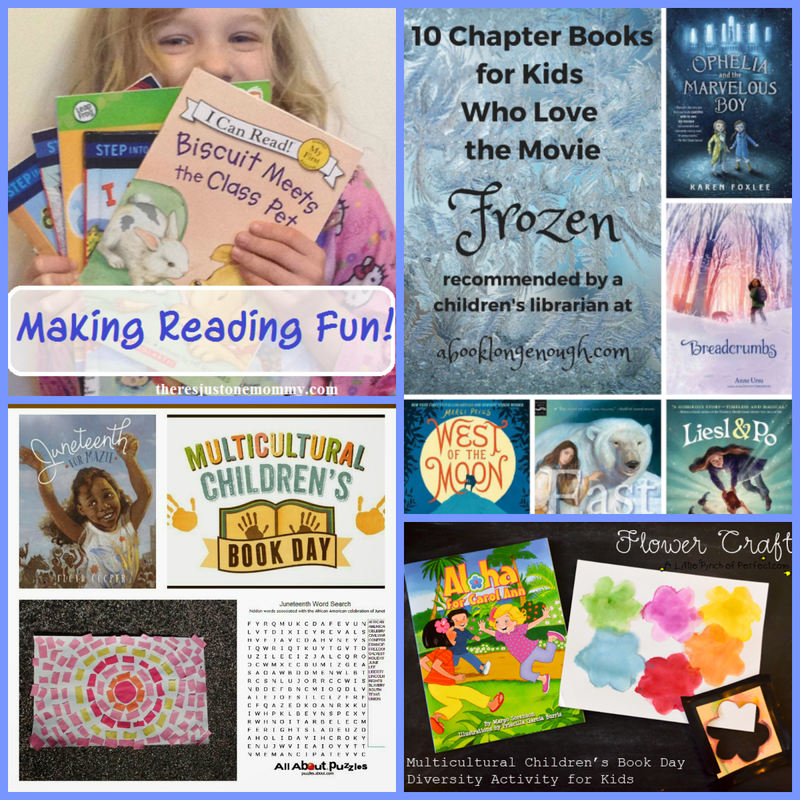 1) From There's Just One Mommy: Making Reading Fun! 3) From Planet Smarty Pants: Celebrate Multicultural Children's Books! 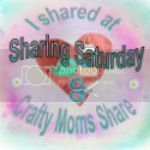 From Your Hostess: Remember I co-host the Creative Kids Culture Blog Hop (you can share your culture related posts all month long)! 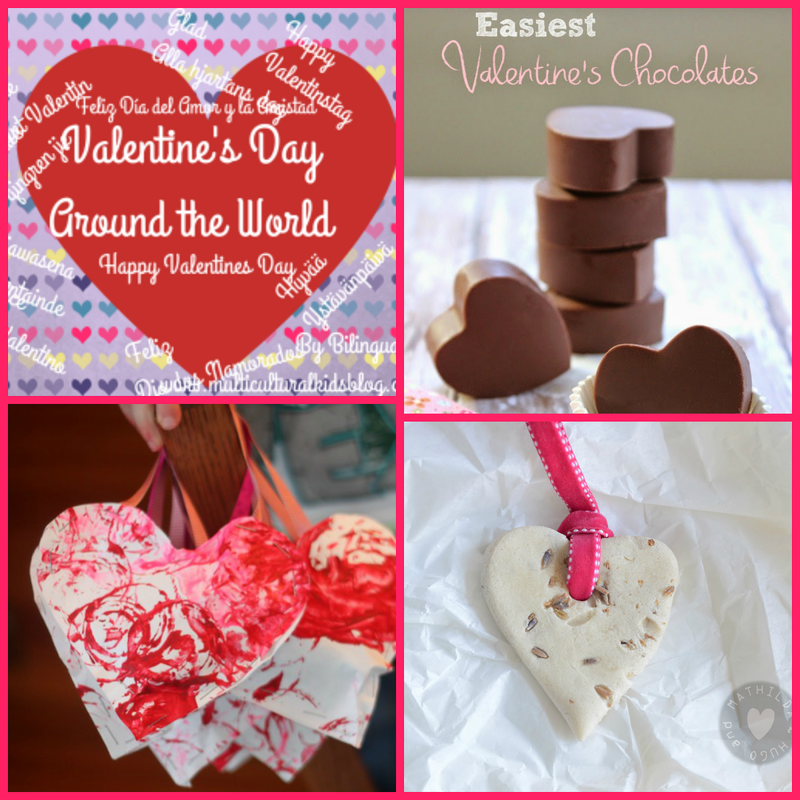 Last week I wrote a post on Multicultural Kid Blogs that includes a giveaway ending Monday on Everyone Prays and a round-up of posts about different religions around the world! 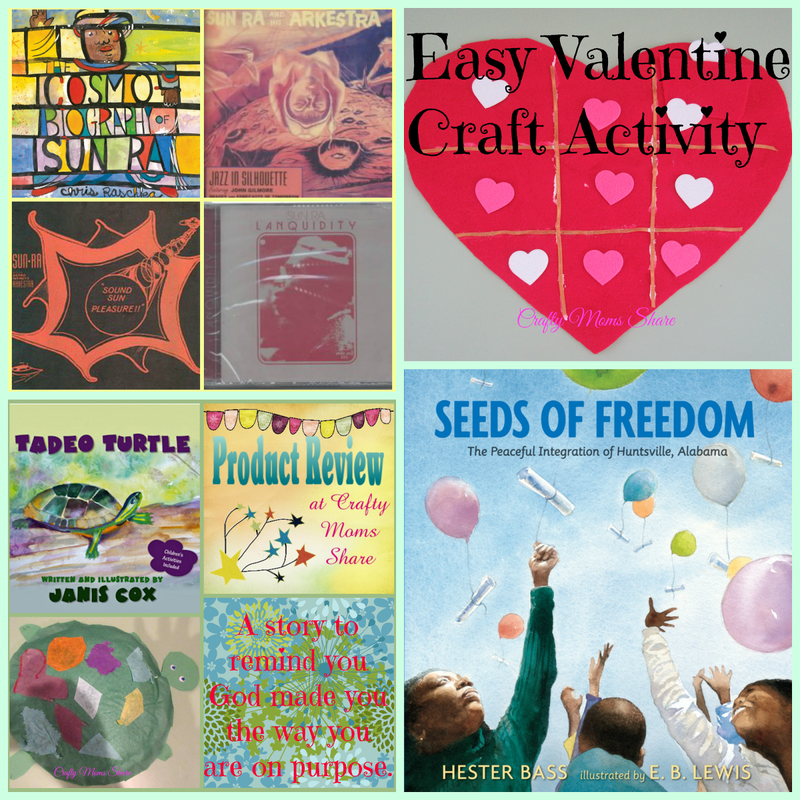 This week I reviewed two books for Black History Month,The Cosmobiography of Sun Ra and Seeds of Freedom, I also reviewed Tadeo Turtle and shared an easy Valentine Tic-Tac-Toe Game Craft. 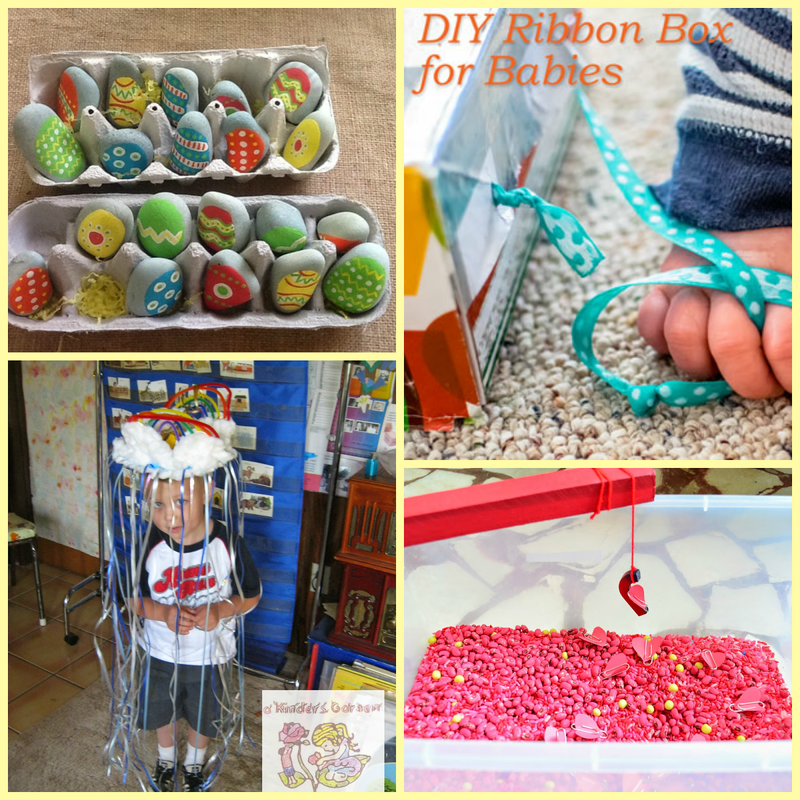 Don't forget to enter the giveaways at Multicultural Kid Blogs for Everyone Prays, the Chinese New Year and Black History Month (both of these have some amazing prize packs and link parties)!